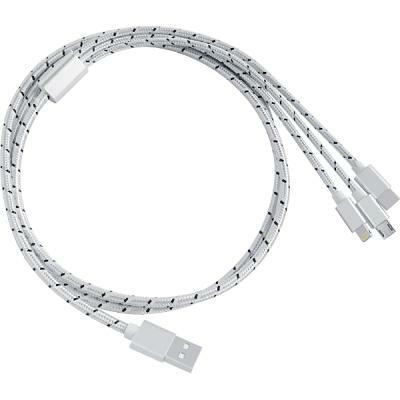 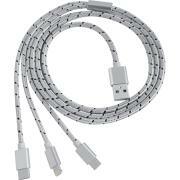 USB Cable for Kodak Ektra 4G LTE. Transfer data from your Kodak Ektra 4G LTE to your computer. 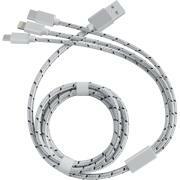 Charge Kodak Ektra 4G LTE battery from your computer or USB Power Adapter.